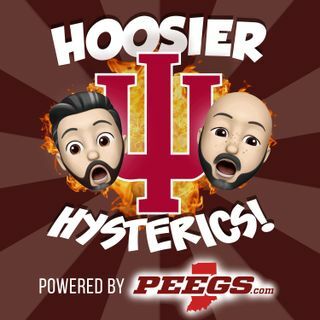 The recruiting legend himself, Brian Snow, talks through a number of IU related issues...Archie, institutional issues, the fanbase, Trayce and Armaan, recruiting outlook and yes, the recruitment of a certain Ft. Wayne prospect. What went wrong? If you like recruiting and want an expert view of the Hoosier program, Brian has a lot of insight to share. Great interview! Lots of interesting information. Love your show!